The medical field has become very competitive since the economy has been in a slump. Additional training is a way to keep ahead of the average medical professional. Many workers go back to school and get their Bachelors or their Masters degree in order to get ahead. The truth be told, this is a great idea and you will get promoted, but what about the right now. You need immediate education to separate you from the rest of the crowd. Depending on the field you work in there are a few credentials that can help accelerate you above the rest. 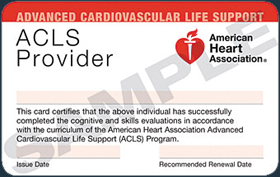 Advanced Cardiac Life Support is one such certification that can help distinguish you from the rest. 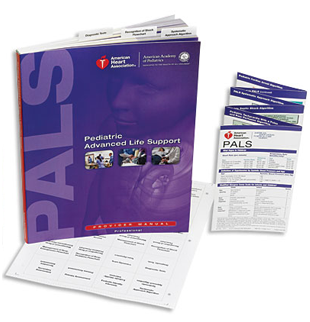 This course focuses on the resuscitation of the adult patient. The algorithms are quite challenging if you have no prior exposure. Not to worry, for we have Instructors to help facilitate your learning curve. The American Heart Association provides many certification courses that provide training that will strengthen your resume. 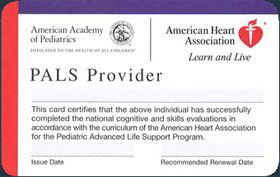 A Pediatric Advanced Life Support Course will give you a distinctive edge if you are working in a pediatric setting. 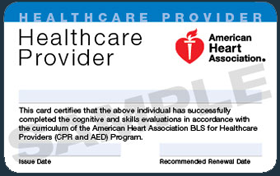 Some hospitals may even require that you have this certification 3 months after being hired. This course focuses more on airway and breathing than anything else. 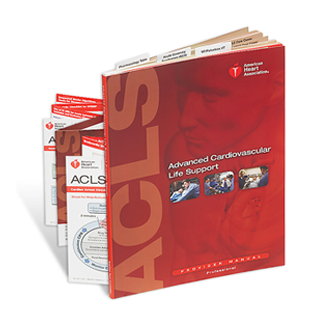 You will have algorithms you will need to study for, but it is much easier to pass than ACLS. 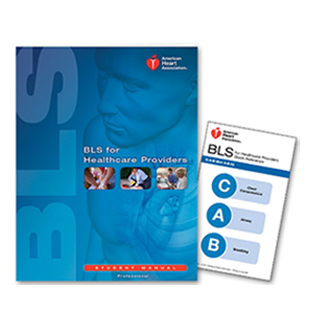 The basics of CPR class is still at the forefront of all medical training. Even managers at your local grocery store must posses the credential. It is a must, for it is the base for all medical training as we know it today. Call today if you should need CPR training. Our staff is well versed in the instruction of all courses mentioned above.